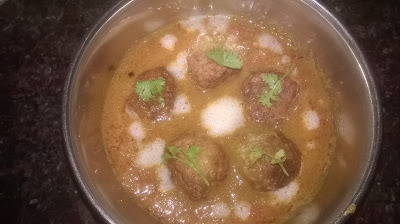 Matar mushrooms is very easy to make recipe and very tasty and healthy dish. Matar and mushrooms both are very nutritious and flavourful ingredients. When you cook them with a onion tomato masala and powdered spices great taste is guaranteed. 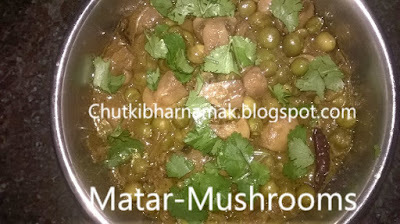 I like to cook matar mushrooms always specially in winter and serve with rotis or plain steamed rice.